With four different Android OS versions 1.5, 1.6, 2.0 and 2.1 across nearly 2o or more devices and a few new phones being released with already out of date versions of Android, consumers are very confused. With this in mind Google has now made the decision to rectify these problems and make the Android suite of software less fragmented and easier for the consumer to understand and use. Google is expected to start by detaching many Android standard apps and components from the main OS making them downloadable through the Android Market place. 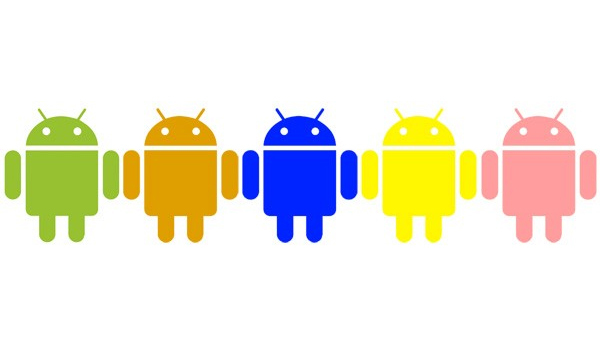 The move is expected to start with the next version of Android named Froyo. But only time will tell to how successful the changes to the Android OS will be and its effectiveness in changing the direction of the platform.